We unfurl our splendid range of lampwork silver foil beads and silver foil glass beads that epitomizes elegance and sophistication. These decorated glass beads are beautifully decorated with exotic lamp work. 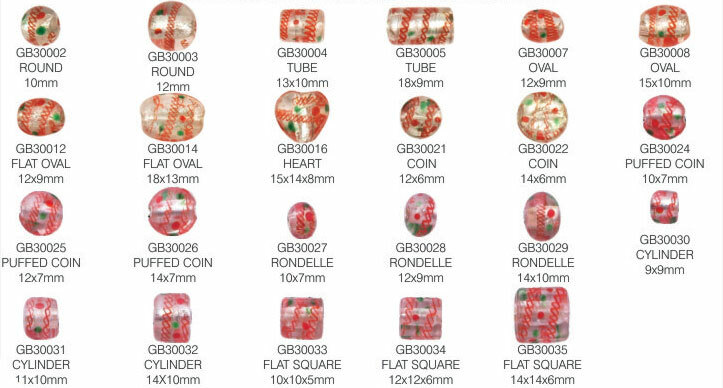 Fine quality decorated lampwork beads are available in different colors and shapes. Finely designed and properly finished glass silver foil beads and lampwork foil glass beads are used as embellishments on bags, slippers etc.